Published by Jaypee Brothers Medical Publishers (P) Ltd.
Sreekumari, S., M.D. ; Vasudevan, D. M., M.D. 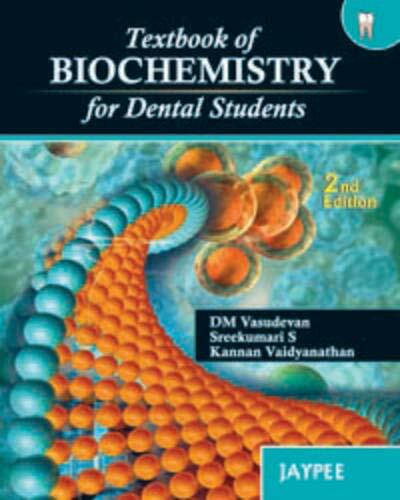 ; Vaidyanathan, Kannan, M.D.